MSNBC anchor Joy Reid has been sued for targeting a woman for harassment and death threats, The Blast first reported. Joy Reid is being sued for defamation by a Donald Trump supporter who claims the MSNBC host falsely accused her of hurling racial slurs at a teenager in a photo that went viral earlier this year. According to court documents obtained by The Blast, Roslyn La Liberte claims Reid used “her substantial social media presence, fame, and reputation as a hard-hitting journalist” to publish to her followers that La Liberte “screamed abhorrent racial slurs” at a 14-year-old boy. 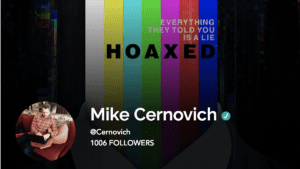 Cernovich has obtained the case filings. The case number is 1:18-cv-05398 and was filed in the Eastern District of New York. Will the media report about this harassment mob formed by someone on their side? 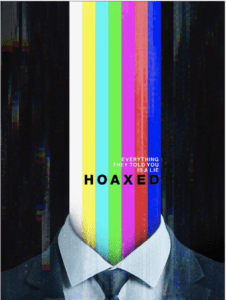 I wrote about Joy Reid and her behavior in my latest book, Hoaxed. 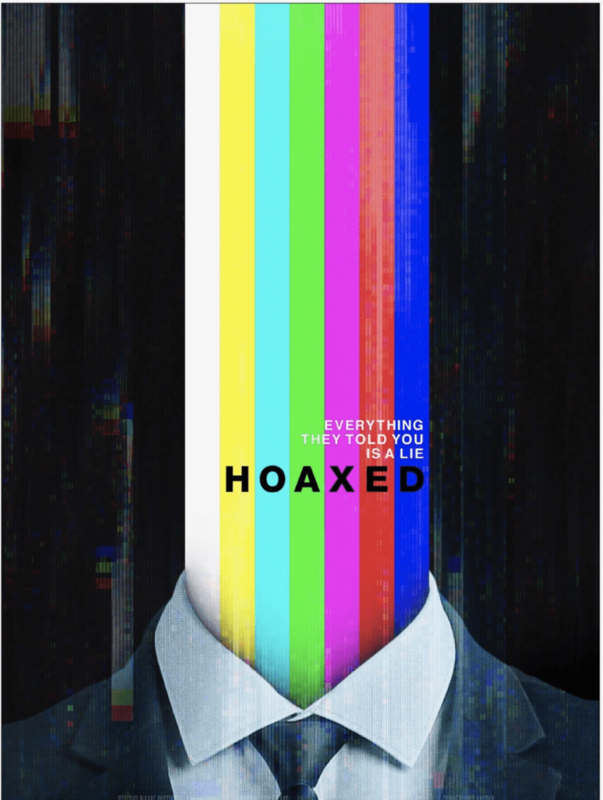 Will Hoaxed be Shown in Your City?